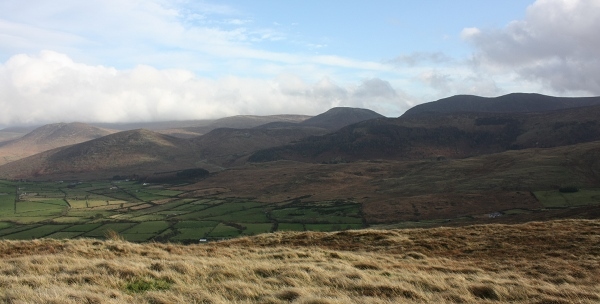 Gruggandoo is the highest point on a mountain known locally as Lindsay's Mountain, after a landowner [Ciarán Dunbar]. Gruggandoo is the 992nd highest place in Ireland. 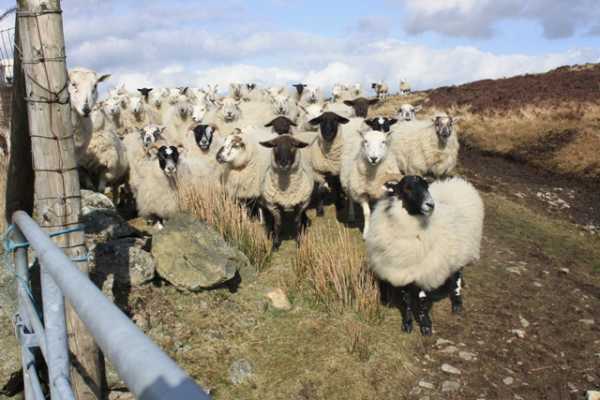 Picture from BleckCra : Cool eh? "There, beyond the bounds of [our] weak imagination." ... but there are things simply not worth doing .... that are. Gruggandoo is one. Gruggandoo from the Irish, possibly Gruagán Dubh - black rushes. I came to Gruggandoo by way of a long loop 'round a wild no man's land except it is some man's land because it is worked and maintained. Start/Finish East Coast Activity Centre which isn't on the Coast and where there was no activity - at all; by Slieve Roe, Ballyvally Mtn, Carnadranna, Mullaghgarve, itself - and rounded off with the raggedy Roosleys and Leckanmore. What this does, is offer a big and interesting off piste walk - although gentlemen - accoutrements - count them out and count them in - some prickly barbed wire challenges await you. I have played amongst the big Mournes for over 20 years and there would barely have been a return journey home from the Eastern tops, ex Bryansford and Hilltown where I wouldn't have pondered the mystery of those sun glistered crests of an alien land ahead. 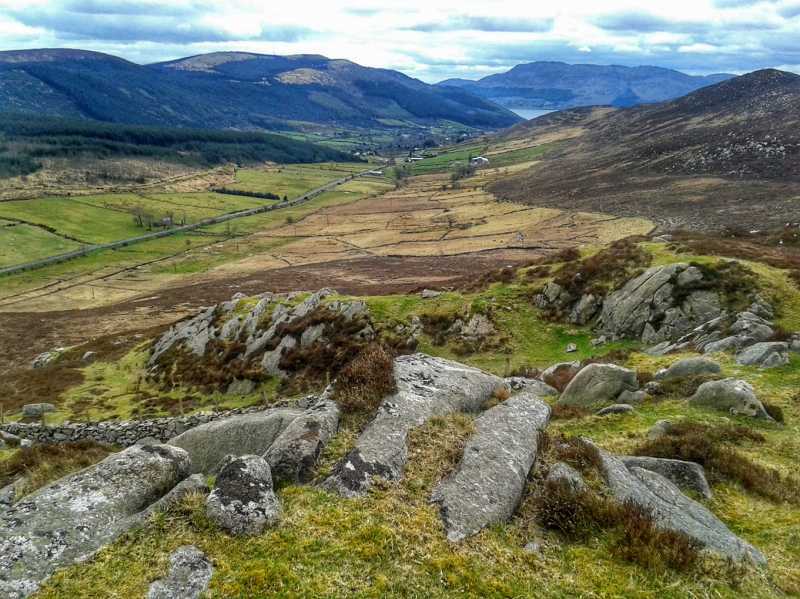 Off the map of Mourne experience but confident clean shapes, bold and beckoning. "Am I wrong to believe in the city of gold that lies in the deep distance?" Never have been. Never will be. Picture from csd : The view east from the summit. Picture: The view east from the summit.